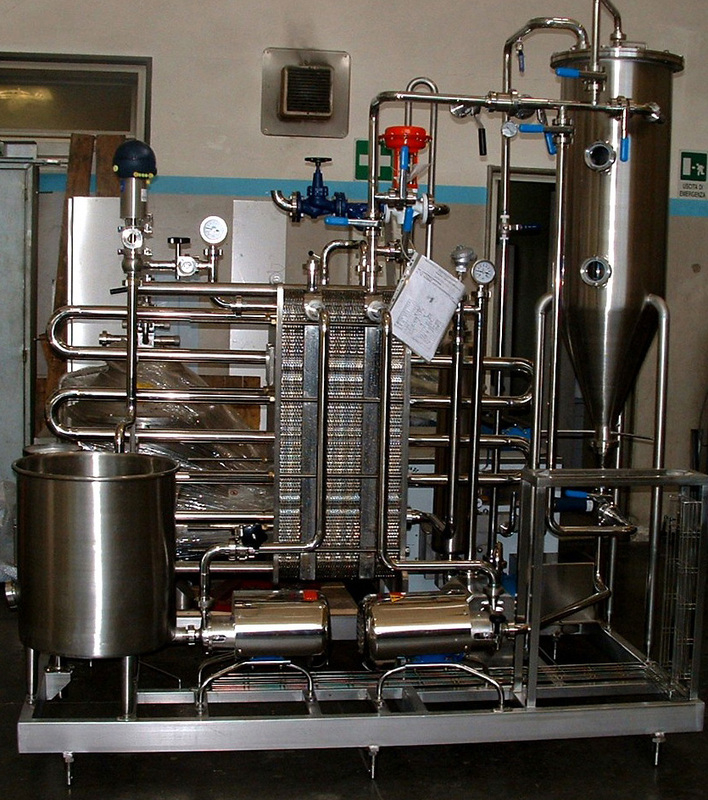 Tecnolat can supply complete plants for the production of pasteurized drinking milk, homogenized, standardized and packaged. 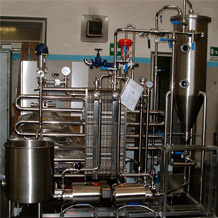 Our processing lines are designed and manufactured according to the customer’s specific product requirements. 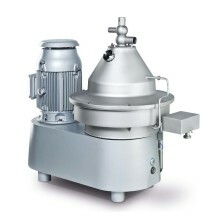 TECNOLAT tanks mod. 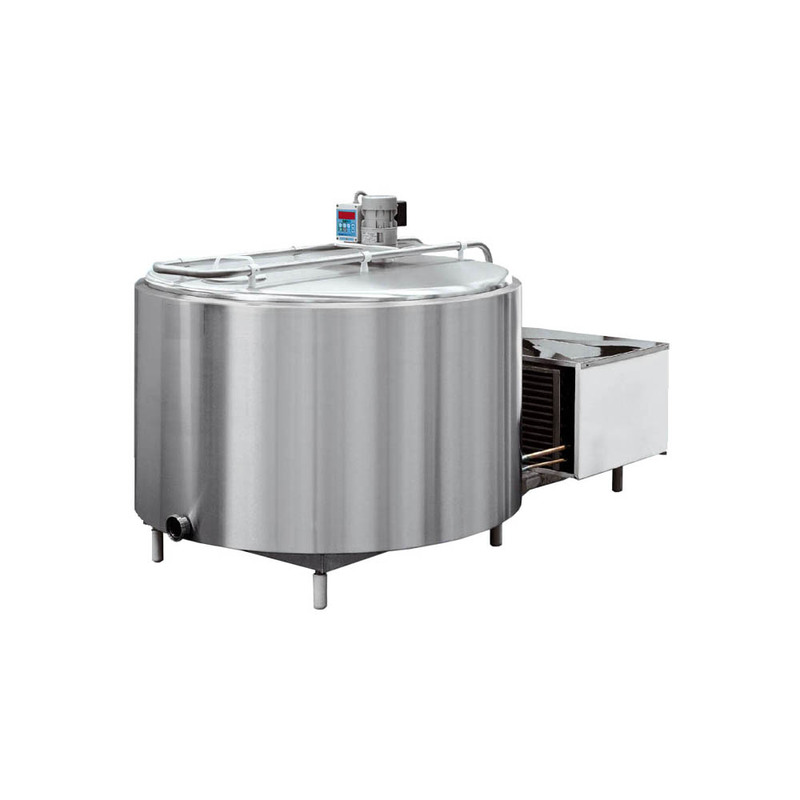 SRC, with jacket to circulate refrigerating fluid, are made with variable capacity from 500 liters up to a maximum of 30.000 liters. TECNOLAT tanks mod. 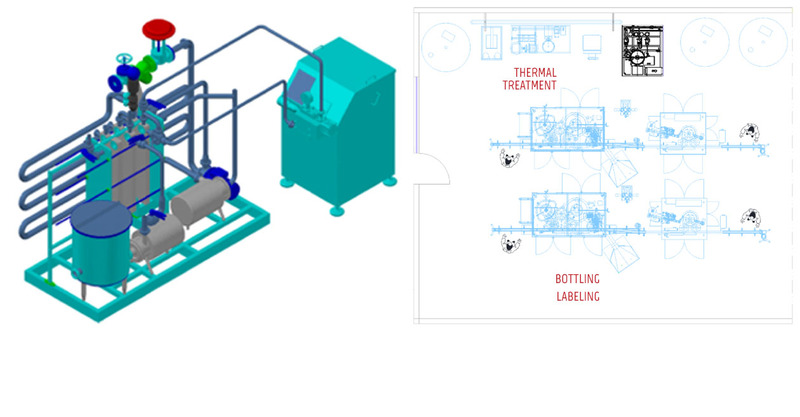 SRCG, with jacket to circulate ice water, are made with variable capacity from 500 liters up to a maximum of 100.000 liters. Milk coolers with no icing, made in stainless steel AISI 304. 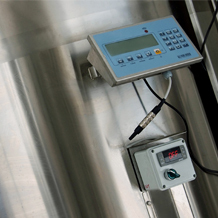 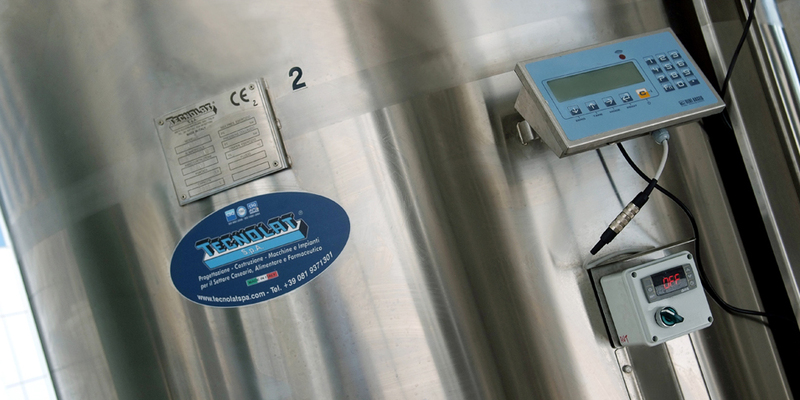 TECNOLAT realizes electropneumatic or electronic pasteurizer in compliance with CEE 46/92, 3A standard, or not conforming (marginal uses), according to the customer needs and the product to be treated. 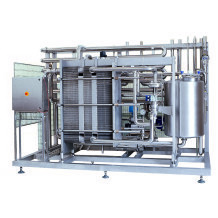 TECNOLAT commercializes various model of clarifiers, skimmers, and bactofuga for several applications in the dairy industry and food industry. 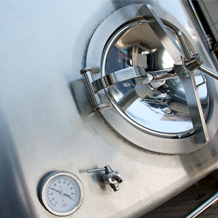 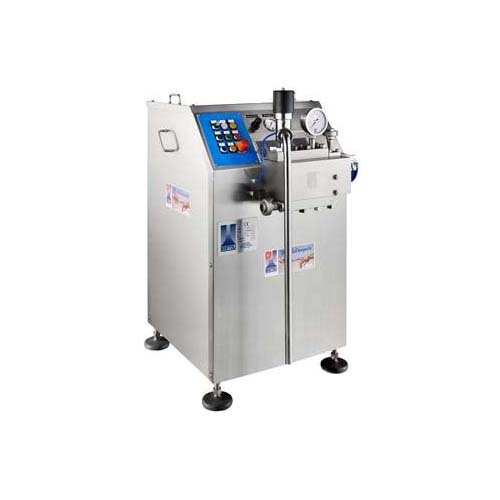 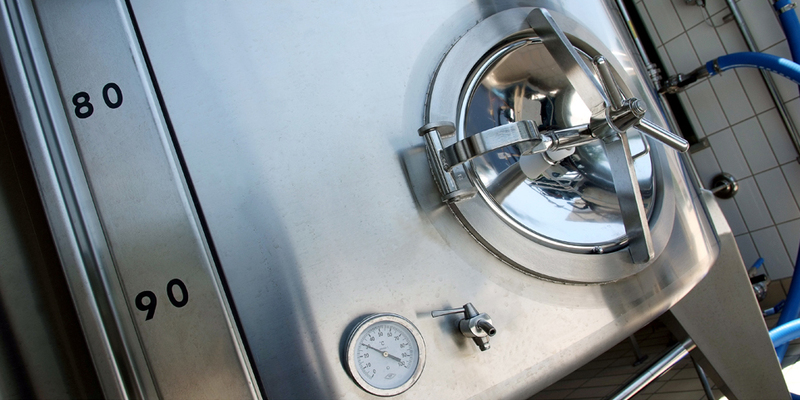 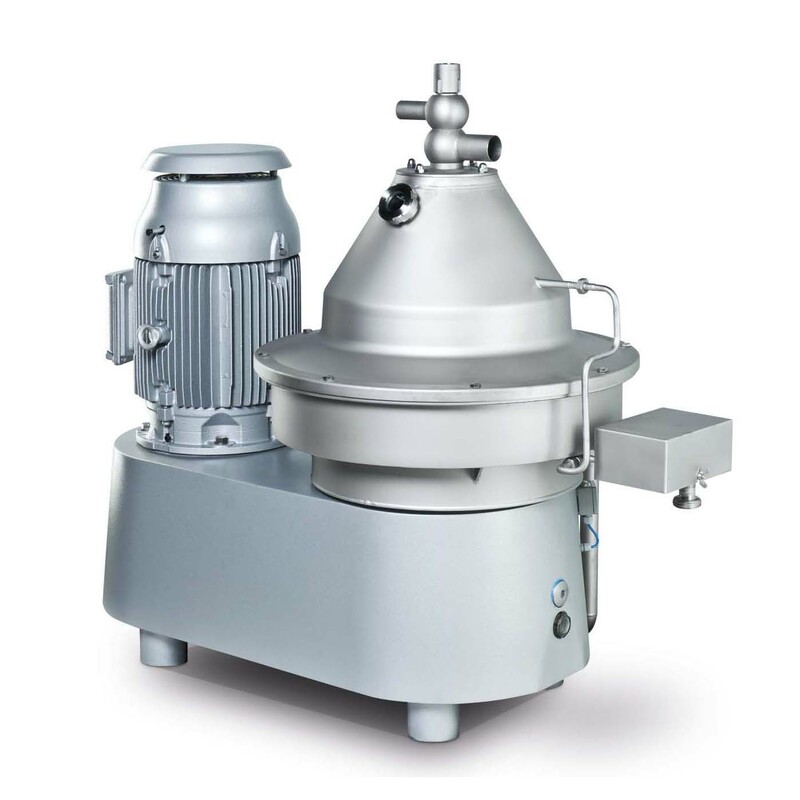 TECNOLAT degasers operate under vacuum or at very low pressures, allowing the removal of air bubbles and any smelling gas, of environmental origin, that could modify the organoleptic characteristics of the product. 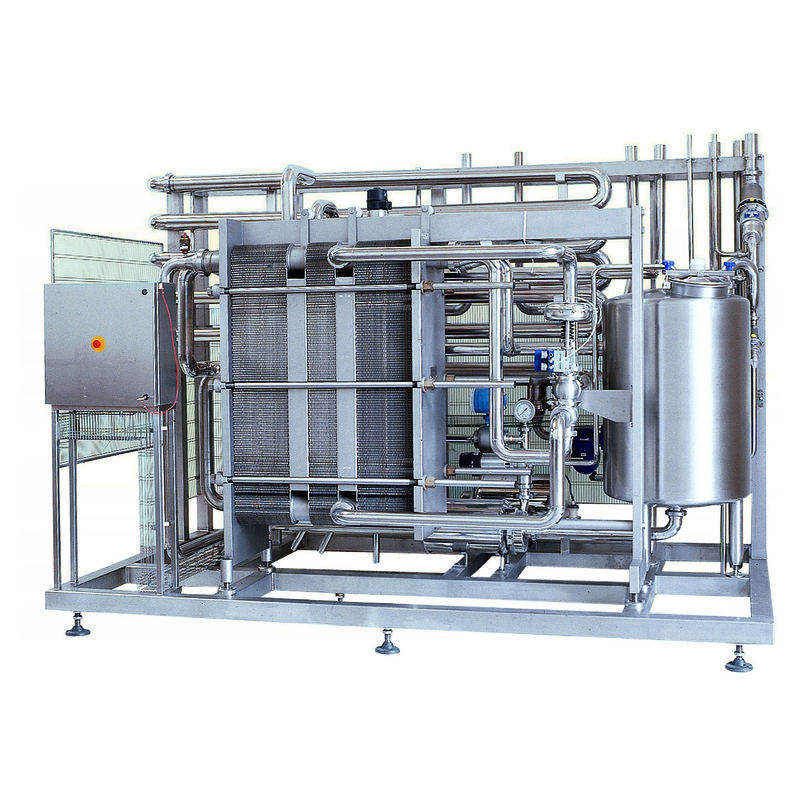 In the realization of complete lines for milk and/or cheese TECNOLAT provides homogenizers for a variety of applications, taking care of sizing and proper use of the machine in the plant.